Well you know that 2018 is going to be a killer year with a brand new single from A Perfect Circle just hours into the new year! 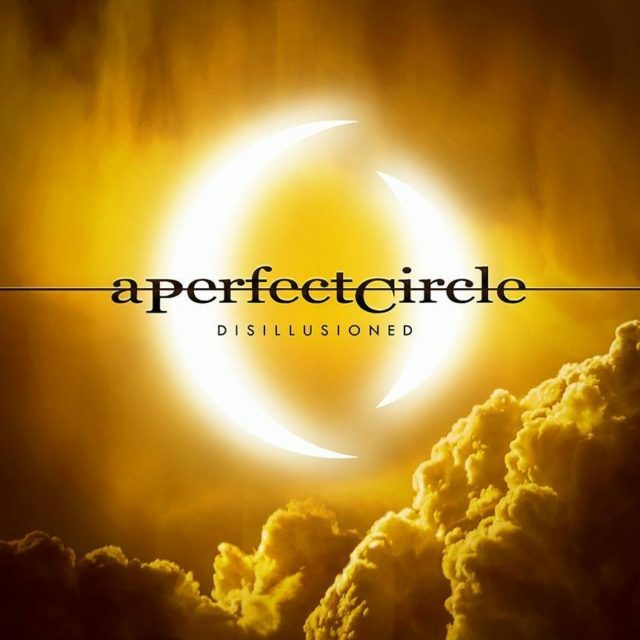 Following on from their absolutely luminary release that was “The Doomed”, A Perfect Circle continue to sow their theoretical seeds with their second single “Disillusioned”. Its a testament to A Perfect Circle and their creative inspiration to be able to release a second single that has all the hallmarks of being what some would call a “deep track“. What I loved about the song was the focus of Keenan’s vocals coupled with piano, you wouldn’t even think that A Perfect Circle were a Metal band. Not to mention it wouldn’t be out of context in the likes of Cloud Atlas. The band also announced that “The Doomed” and “Disillusioned” will be available as a limited edition seven inch single on March 9th which you can preorder here. Well now that is a way to kick of 2018.